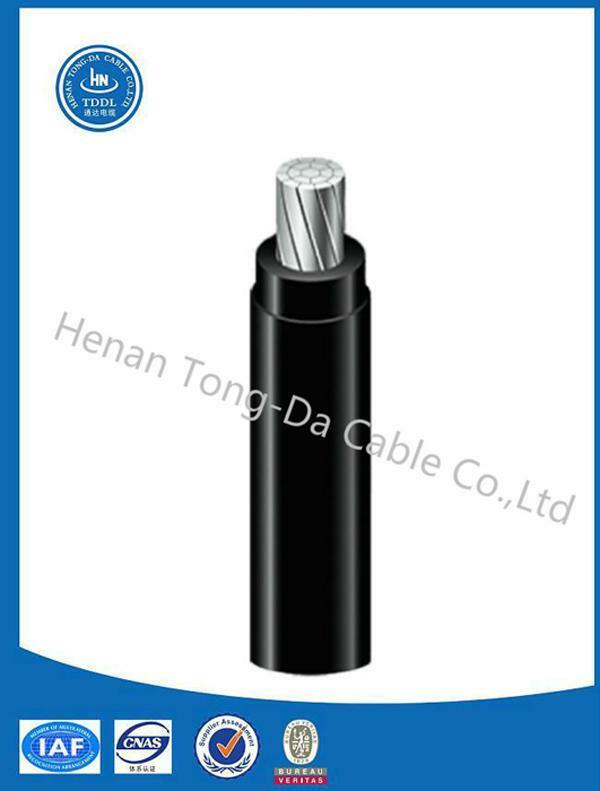 The RHH/RHW-2/USE cable is suitable for commercial and industrial application. It can be installed indoors and outdoors in both dry and wet places, such as cable conduit, underground pipeline, and some others. 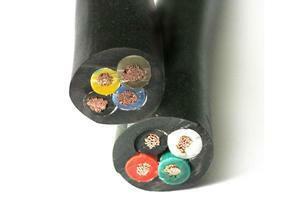 In addition, this heat resistant cable supports overhead installation and direct burial installation. 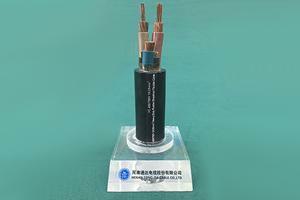 With the rated voltage of 600V, the RHH/RHW-2/USE cable is produced in compliance with NEC standard. Therefore, it can be used for continuous operation, emergency overload conditions, and short circuit conditions, with the maximum temperature of 90℃, 130℃, and 250℃, respectively. Black cross-linked polyethylene (XLP) insulation sheath with good resistance to abrasion, moisture, heat and sunlight. The RHH/RHW-2/USE cable is strictly produced according to UL Standard 44 (RHH or RHW-2) and UL Standard 854 (USE-2). 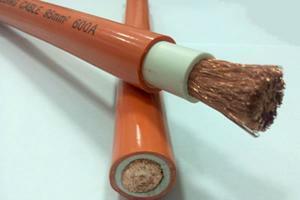 In addition, the power cable conforms to Federal Specification A-A-59544 and the requirement specified in NEC. 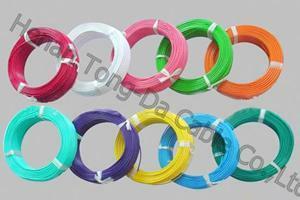 For high efficiency, the single conductor cable can be paralleled or multiplexed. Meanwhile, pre-installation in conduit is also available.